Elderly patients often have a difficult time receiving dental treatment. Dental sedation may be the best way for them to get the treatment they need. Sedation dentistry helps patients with anxiety get the dental treatment they need. From individuals who have suffered traumatic experiences in the past to small children and people with sensory processing disorders, all of these can benefit from sedation dentistry when usual treatments are not an option. Unsolved dental issues can easily spread to other areas of the body and affect body functions. Complications appear at a higher incidence rate in elderly people and pose a greater risk. At the same time, senior citizens may have certain chronic conditions that can interfere with the development of good dental treatment, which is why a discussion with a St. Louis sedation dentist is paramount. 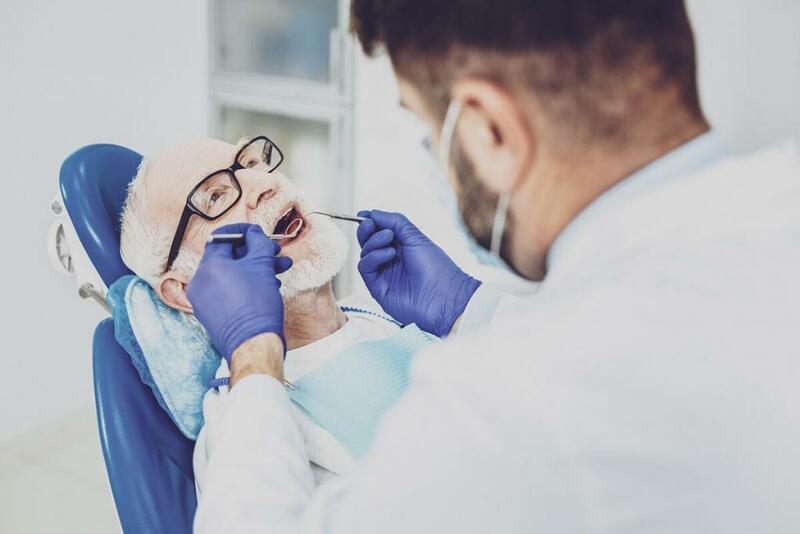 If you have an elderly loved one that needs dental treatment but they have a difficult receiving the treatment, dental sedation may be the best option. The side effects of sedation and its associated risks when other conditions are present might be challenging when it is used for elderly patients. However, The Dental Anesthesia Center is a state-of-the-art dental facility for patients who require general anesthesia, deep sedation, or oral sedation for their dental care. A sedation dentist must first assess the patients general health and the risks they are susceptible to before administering any medicine. Then, they should prepare for the monitoring of vital signs and set the right dosage. The cardiovascular and respiratory systems are the main ones affected by sedation. Age-associated diseases and seniors’ weakened system make things increasingly complicated. Although it is scarce, the medical literature on sedation given to elderly patients shows the possible risks and how to prepare for them. Minimal Sedation – an individual is conscious. This method is the lightest level of sedation. It involves a mild sedative. Using this kind of sedation requires no additional training for the dentist. Moderate Sedation (Sedation Dentistry) – a person is conscious and is referred to as “Sedation Dentistry.” Moderate Sedation allows the patient to simply respond to your questions. You are not asleep for sedation dentistry. A dentist is required to receive two days of additional training when administering pills orally. Intravenous (IV) Sedation requires at least 60 hours of training or a dentist can be trained as part of a residency program. Deep Sedation (Sleep Dentistry) – Deep sedation or general anesthesia is referred to as “Sleep Dentistry” (unconscious). Using this method, there is no memory of the procedure. Dentists who provide this method require a two-year Dental Anesthesiology Residency or an Oral Surgery Residency. This is the recommended level of sedation for individuals unable to tolerate dental treatment for mental or physical reasons.